Many states use “sobriety checkpoints” to monitor public highways for anyone driving under the influence (DUI) of alcohol or other controlled substances. According to the Governors Highway Safety Association (GHSA), a nonprofit organization representing state highway safety offices, 38 states and the District of Columbia presently conduct sobriety or DUI checkpoints. The law varies from state to state. In Massachusetts, for example, police conduct year-round checkpoints. In other states, checkpoints are only run once or twice per month. Are DUI Checkpoints Legal in Texas? Texas is one of the 12 states that does not conduct any sobriety checkpoints. The reason for this dates back to a 1994 decision by the Texas Court of Criminal Appeals. The Arlington, Texas, police department conducted a DUI checkpoint in May 1991 pursuant to guidelines approved by local officials. A woman detained and arrested at this checkpoint later argued this violated her Fourth Amendment rights under the United States Constitution to be free from unreasonable searches. The Court of Criminal Appeals agreed. But the court did not say all sobriety checkpoints are unconstitutional. Rather, it held such checkpoints “must at a basic minimum be authorized by a statewide policy emanating from a politically accountable governing body.” In other words, the Texas legislature could authorize DUI checkpoints, but local police departments cannot simply implement them on their own initiative. Do Texans Want Sobriety Checkpoints? As of February 2016, the Texas legislature has not authorized DUI checkpoints. But many Texas residents would support such a policy. According to a survey we recently conducted, 48.5 percent of respondents said they would support a law permitting police to conduct sobriety checkpoints, while 51.5 percent were opposed. Women (56.7 percent) were more likely to support DUI checkpoints than men (43.3%). A majority of Texans under the age of 44 were opposed, while a majority over that age were in favor. Law enforcement frequently supports checkpoints, citing academic studies that found they are useful in reducing the overall amount of drunk driving on the highways. Indeed, some studies claim checkpoints can reduce alcohol-related accidents and fatalities by as much as 20 percent. Even more conservative studies have indicated at least a 9 percent reduction in DUI-related injuries. Until state legislators decide otherwise, sobriety checkpoints remain unconstitutional and illegal in Texas. And even during a traffic stop for probable cause, you have certain constitutional rights police may not violate. That is why, if you have been arrested on suspicion of drunk driving, it is imperative you seek immediate assistance from an experienced Houston DWI attorney. 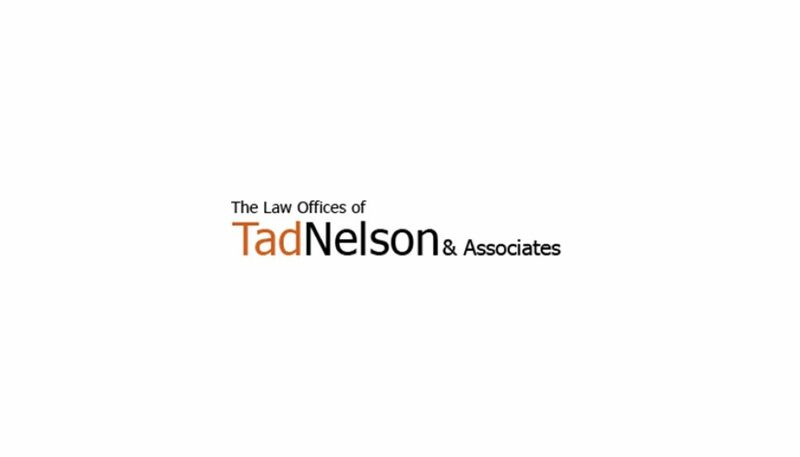 Contact the Law Offices of Tad Nelson & Associates if you need to speak with an attorney right away.